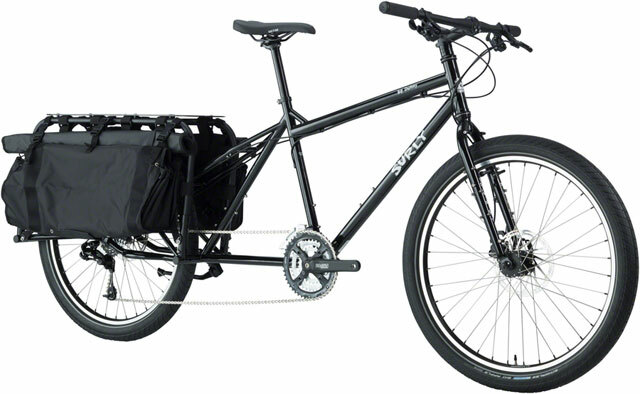 The Surly Big Dummy. 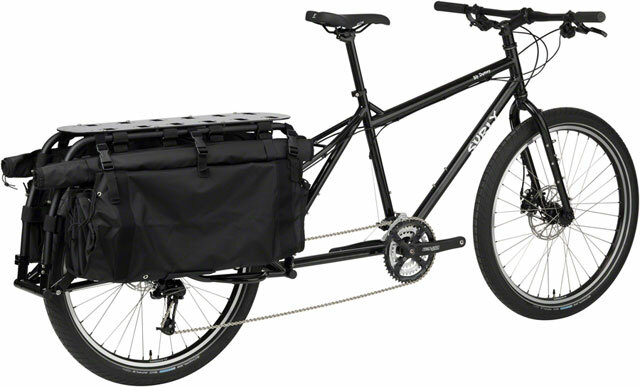 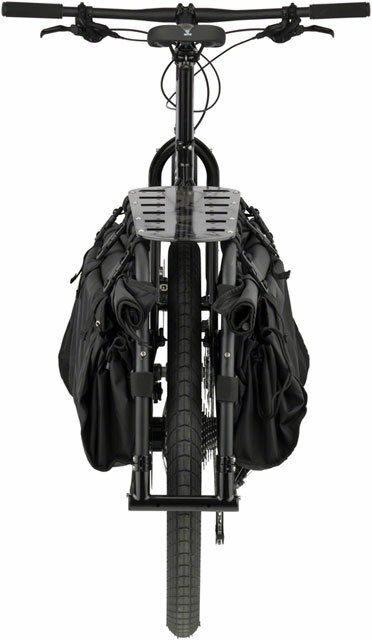 Designed to transport a rider and up to 200 pounds of cargo, the Big Dummy retains an extremely smooth and maneuverable ride under the heaviest of burdens. 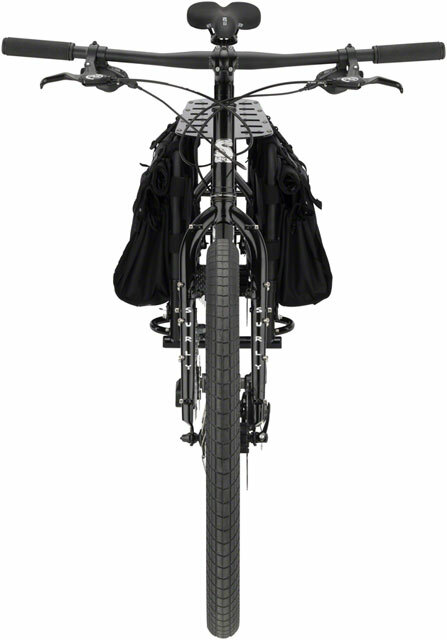 Big Dummy bikes ship with a Dummy deck, rails, bags, and Dummy Rail Collars.